Welcome back after the mid-term break! 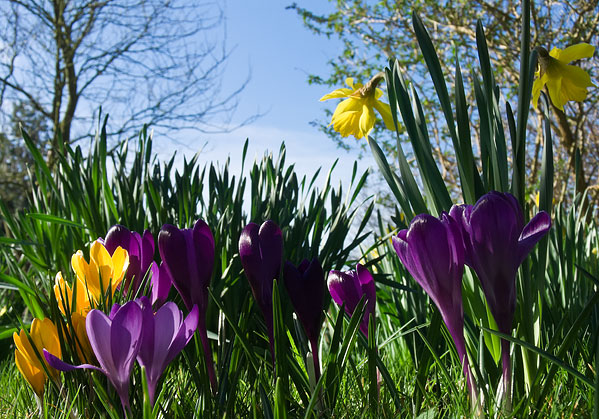 It was such a lovely surprise to open the gates on Monday morning and see all the spring daffodils and crocuses greeting us! The Board of Management would like to thank all those who made voluntary contributions recently and who completed CHY3 tax forms. Please call to the office and talk to Mary if you have any further queries. Alternatively, please email davidm.harney@gmail.com. 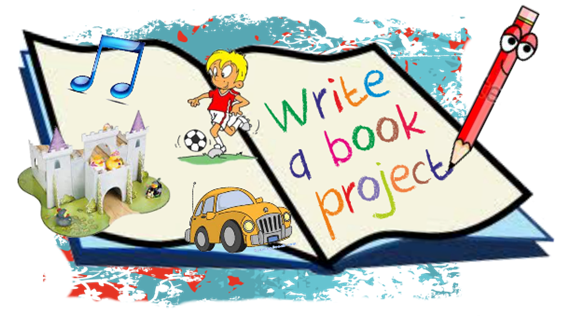 The annual Write-A-Book project gets underway in the classes this week. Individual teachers will be in touch if there are things you can help with. It is important to note that while your involvement and support at home is welcomed, it is important that each child’s individual work and effort shines through in their project. In honour of World Book Day today, Junior Infants dressed up as their favourite characters from their favourite story – with Ms. Coogan dressing up as Miss Poppins! Some of the Junior Infants were quick to point out she had forgotten her umbrella, but thankfully she didn’t need it for the rain today!!! 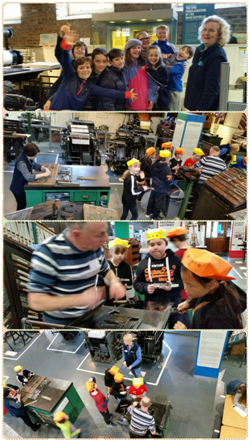 While Rang 4 made a trip to the National Print Museum with Ms. Neylon and were able to try out some printing techniques, whilst also viewing one of the original printed 1916 Proclamations. It was a busy day! 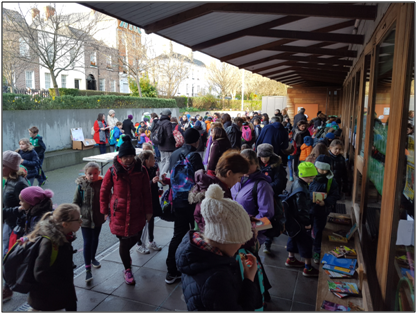 Finally, thank you to everyone who made the Read-A-Thon and World Book Day “Book Swap” such a success this morning! In particular a huge thank you to the PA who ran the show so smoothly! It was great to see the children getting so excited about books and reading! If any child has sponsorship money that they forgot to bring in today it can be dropped into the office in the morning.